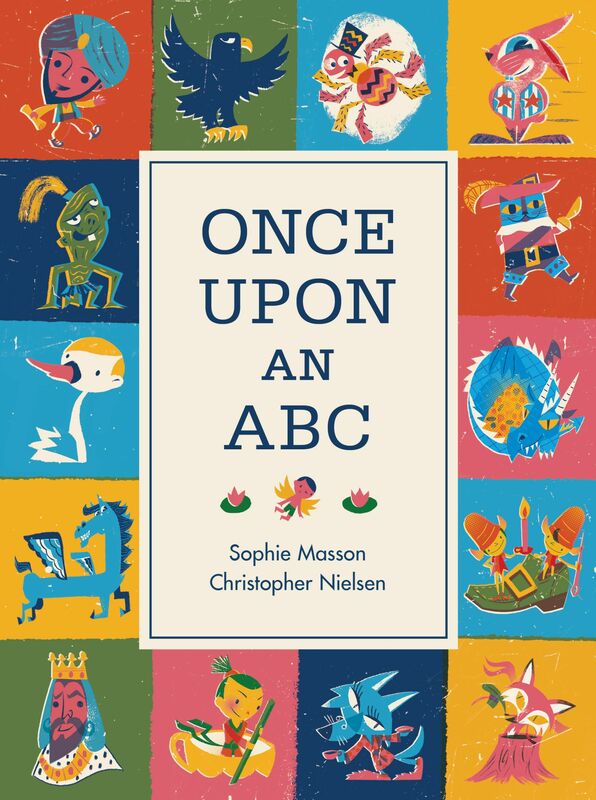 Delighted to see a lovely review of Once Upon an ABC, my picture book with illustrator Christopher Nielsen, on the Awfully Big Blog Adventures blog. 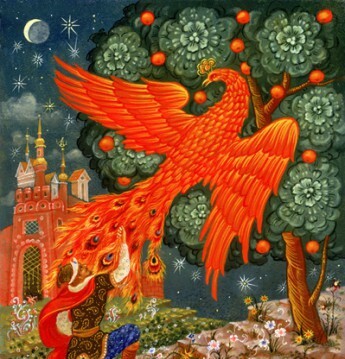 The review is by my friend and fellow writer Adele Geras, who not only writes fabulous books but fabulous reviews too! The review is here. ← Does writers’ creative process change if they’re working on a PHD?